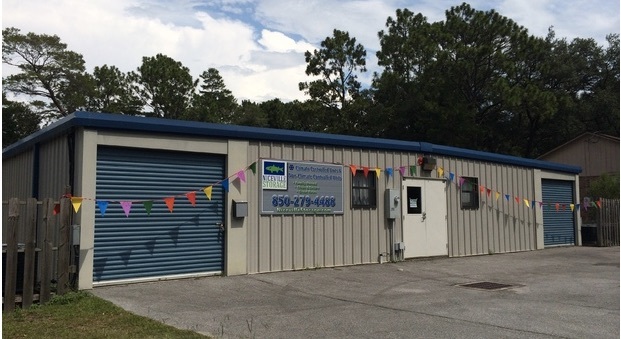 The Best Storage in Niceville, FL! The customer service of this facility is really amazing .I had an issue and they immediately emailed me asking how they can fix the situation. Always very friendly and welcoming. BY FAR THE BEST STORAGE IN OKALOOSA!! Ease of access, competitive prices, availability, and manager extremely pleasant and helpful! Need Storage, this is your place!! Even for vehicles! 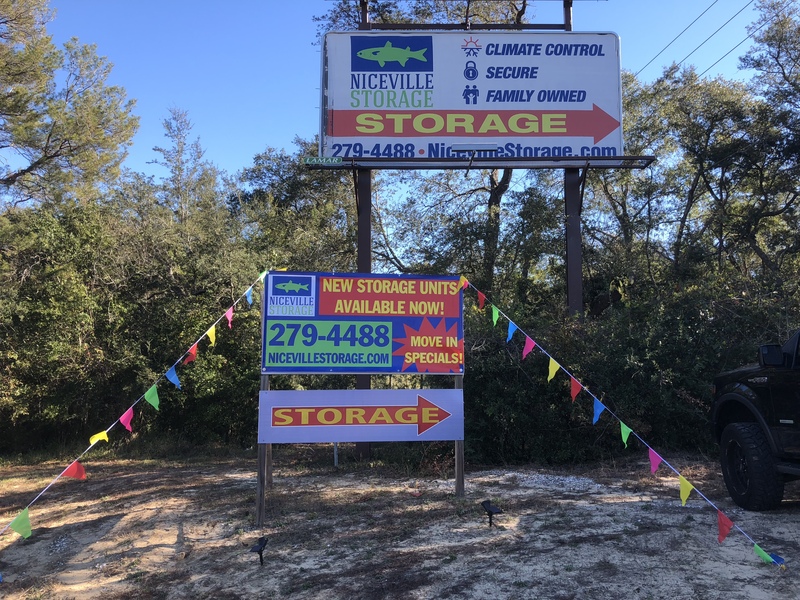 Niceville Storage is family owned and operated. Because we’re small, we can deliver a personalized experience you won’t find anywhere else! 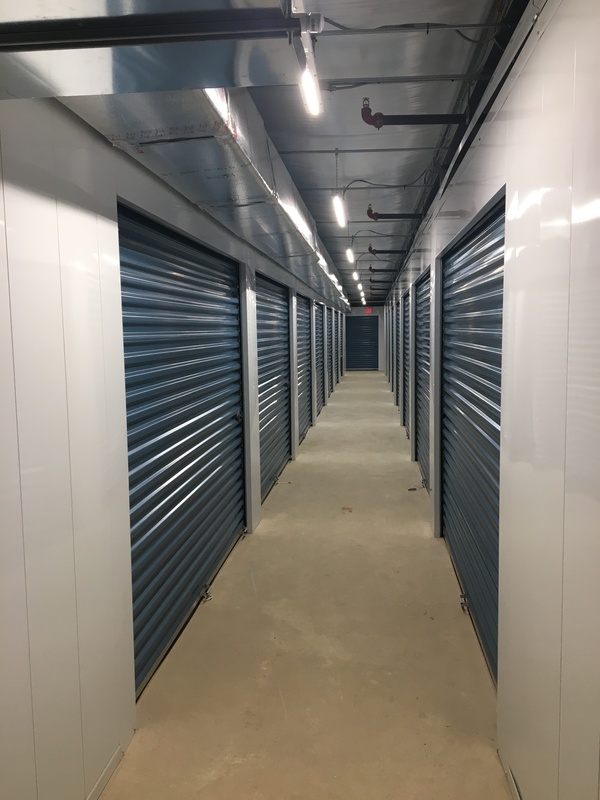 We offer climate-controlled storage units and spaces with drive-up access. If you’d prefer an indoor unit that protects your belongings from the elements, you can choose from three different sizes. Our drive-up accessible units come in 5’x10’ and 10’x10’, allowing you to find the perfect fit for your things. We also will SOON be providing secure parking spots for cars, boats, and RVs! Soon you will finally be able claim a permanent home for your recreational vehicle. Our storage facility is located mere minutes away from Boggy Bayou, Boathouse Landing, Tradewinds Restaurant, Dollar General, Clearwater Park, and Waffle House. With quick access to local highways, as well as Kelly Road and Howell Road, you’ll love how quickly you can enter and exit our property. If you prefer to call, no problem! 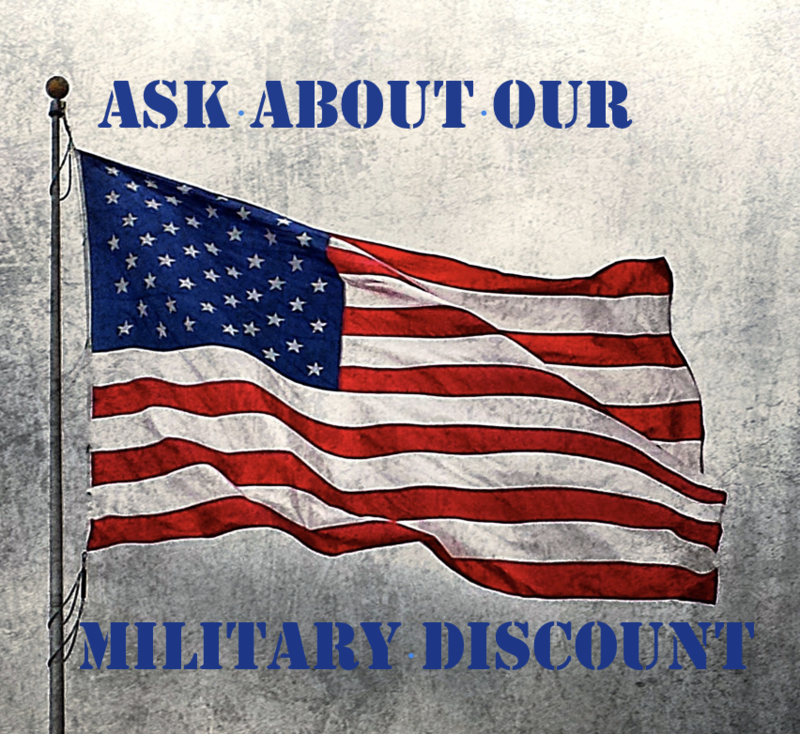 You can reach our office at (850) 279-4488. One of our staff members would love to spend some time explaining the storage process, answering any of your questions, and providing some packing tips and advice. We’re eager to meet your storage needs. Contact us!